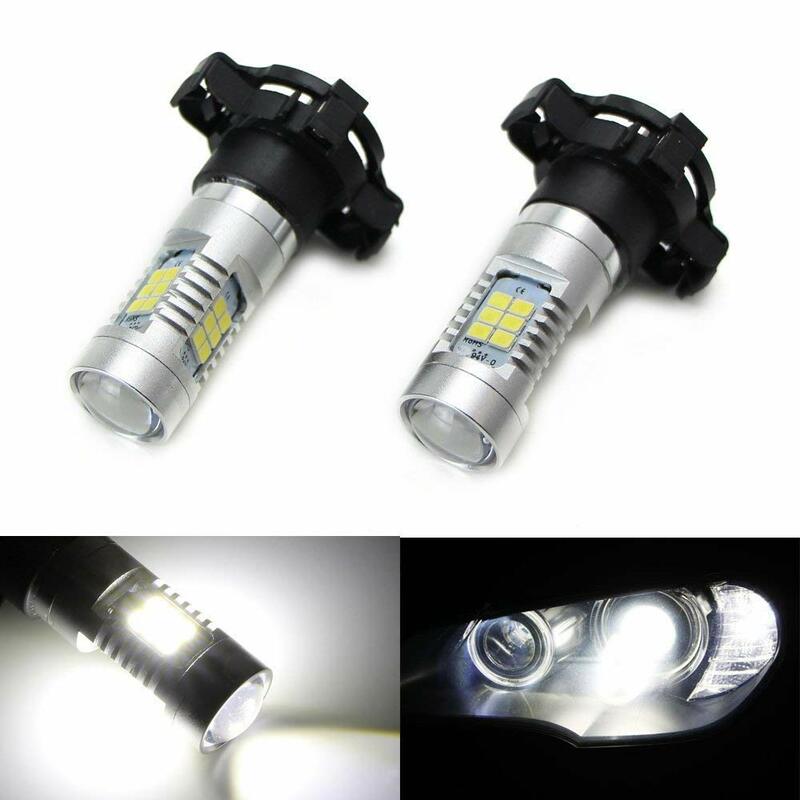 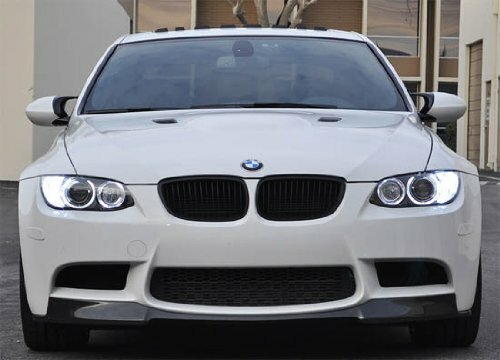 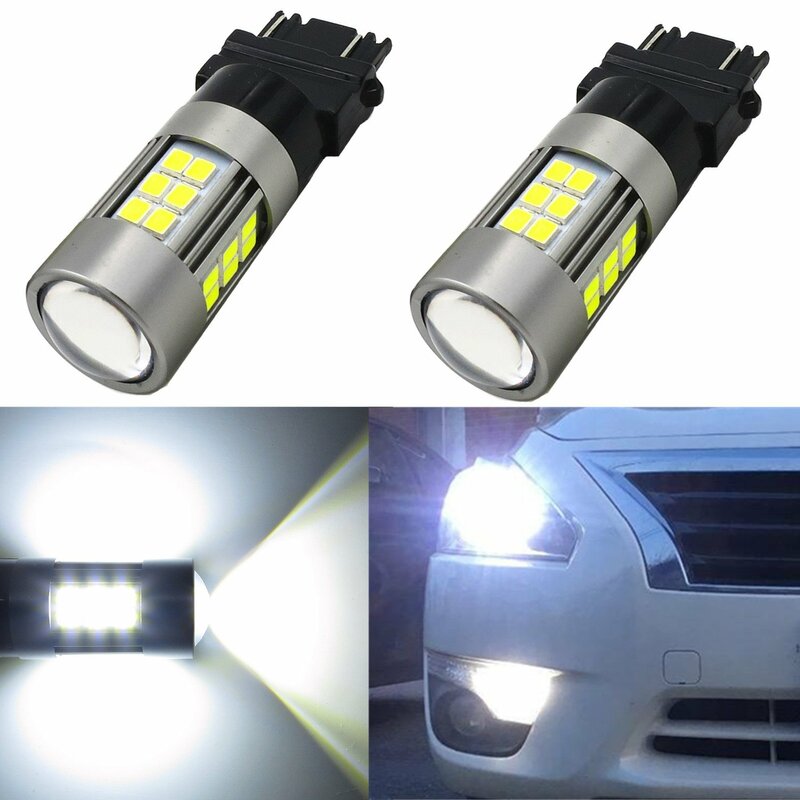 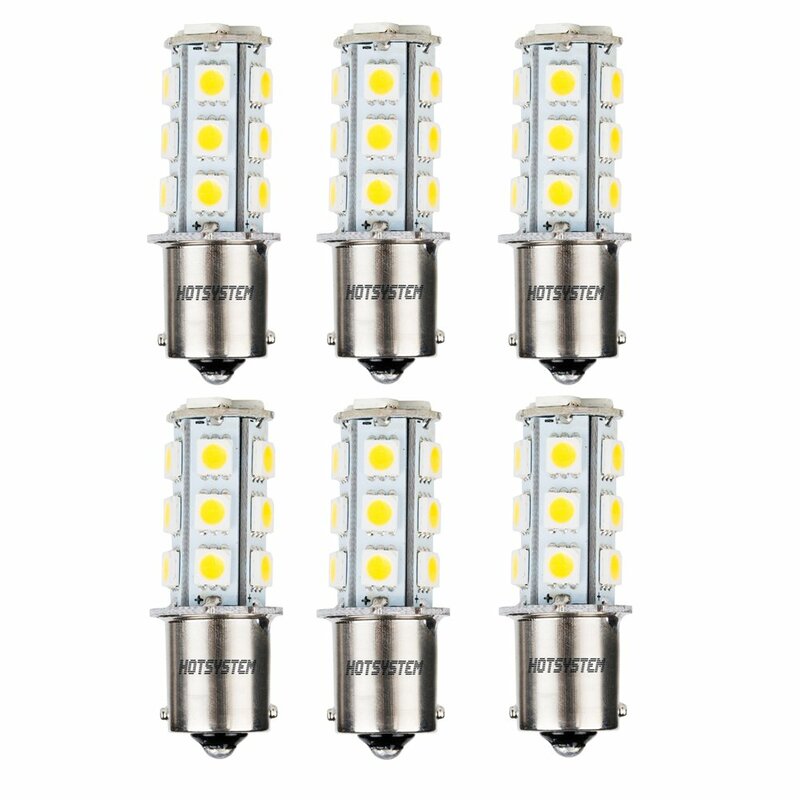 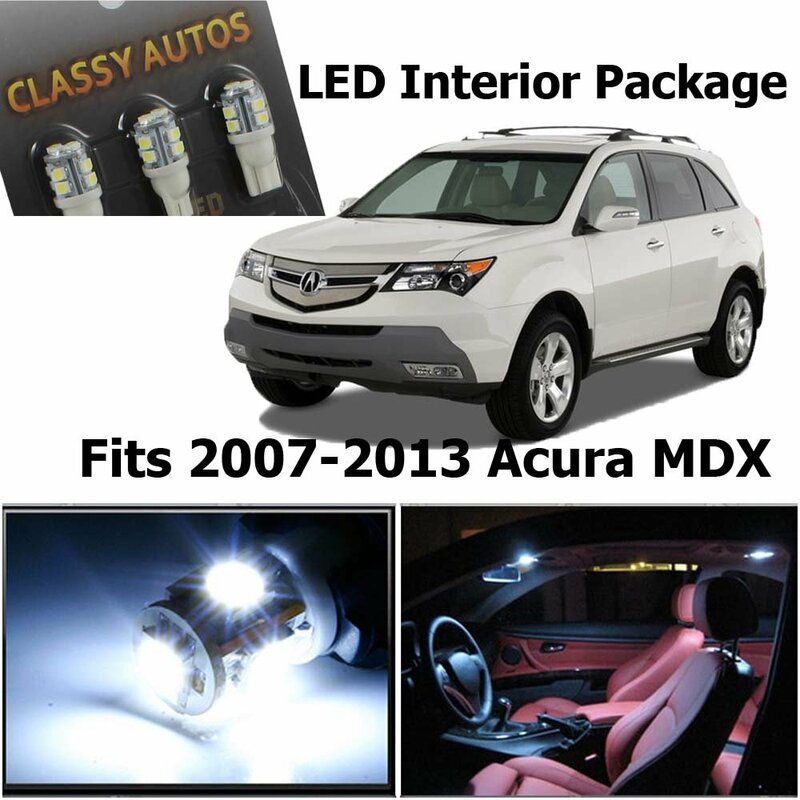 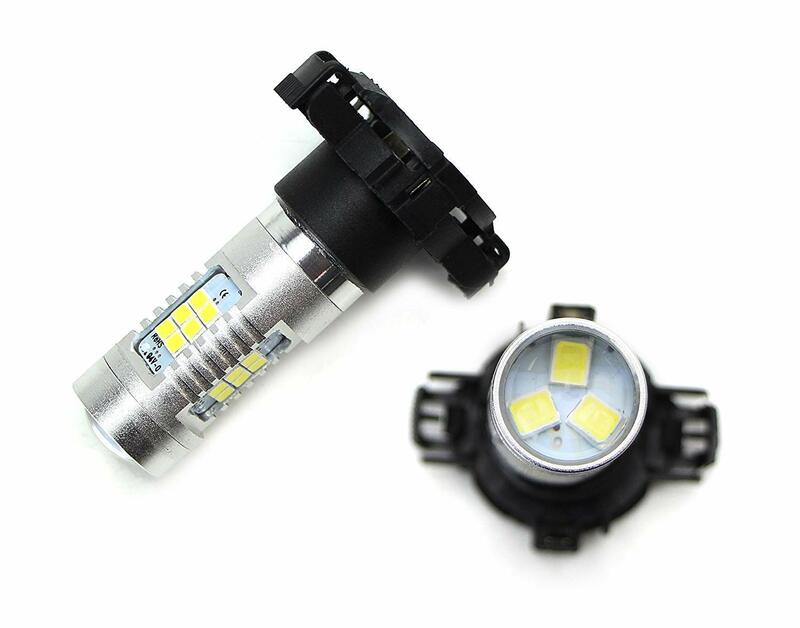 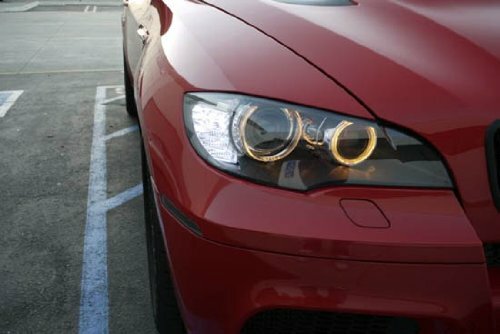 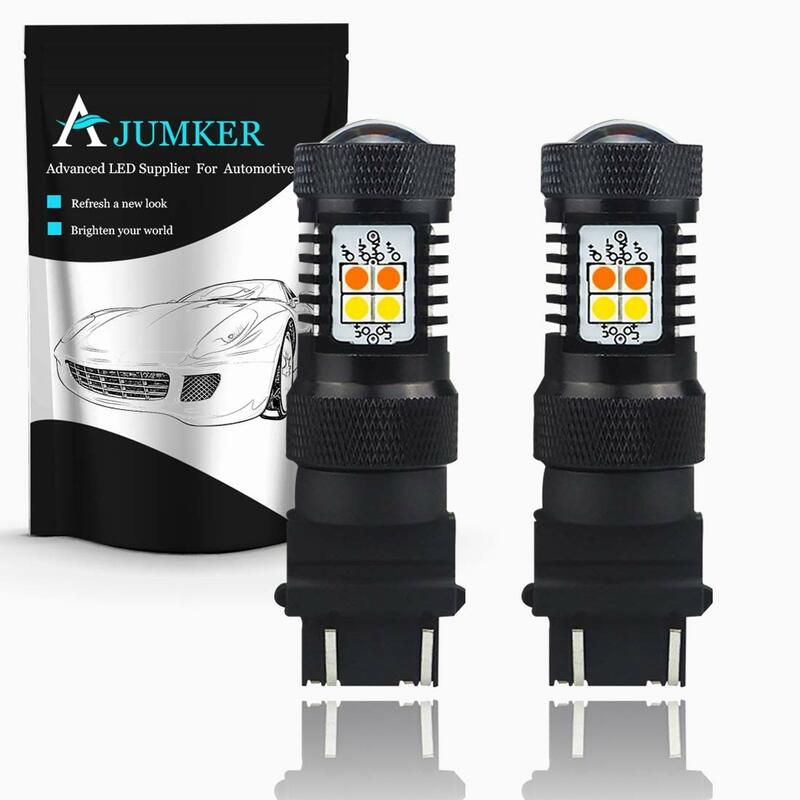 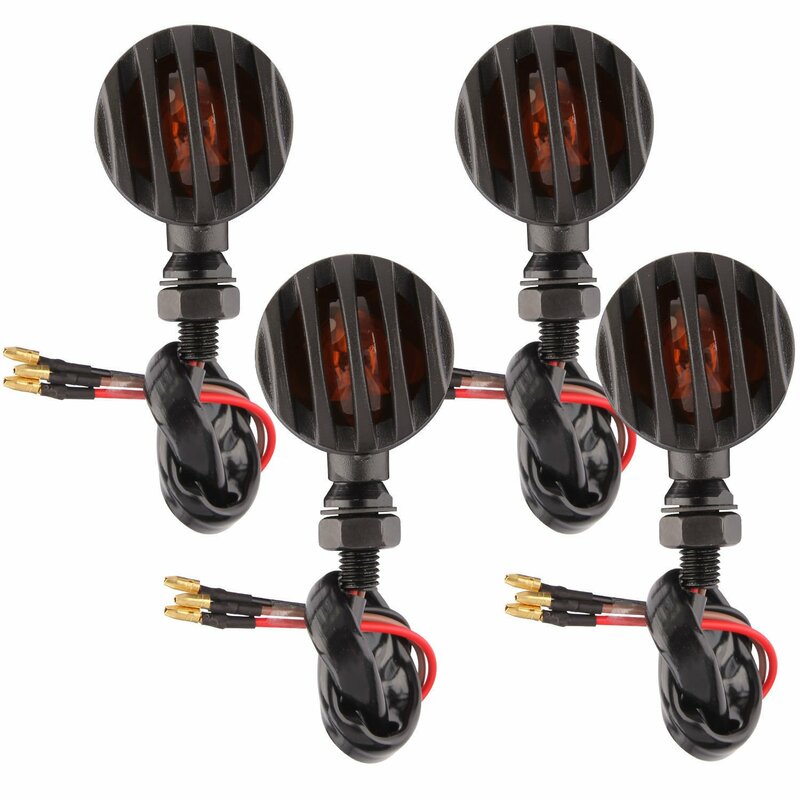 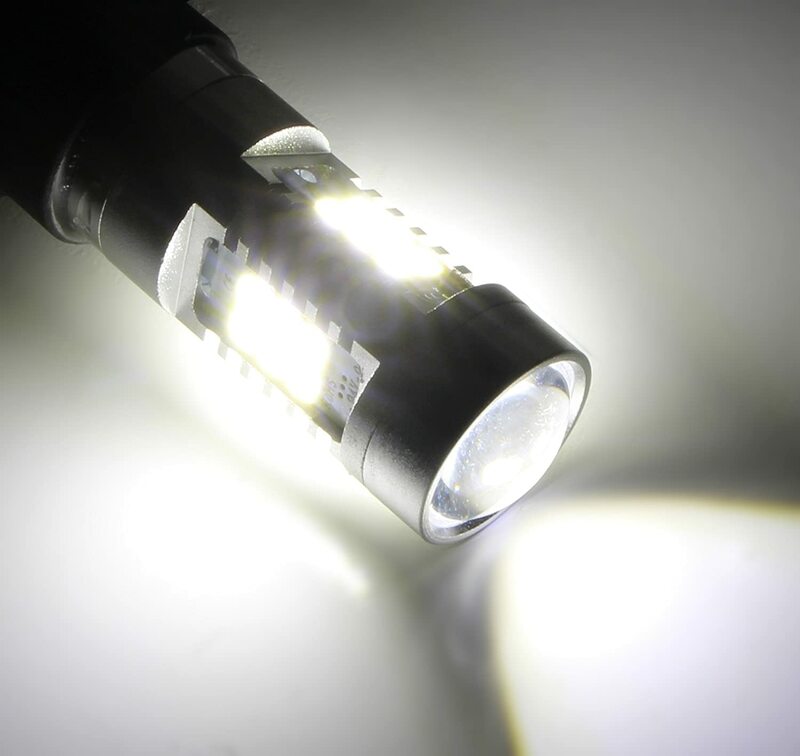 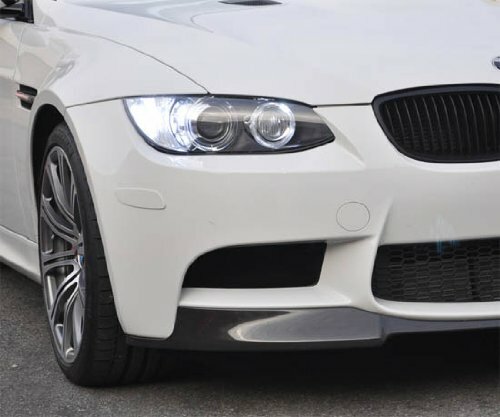 This auction features one pair of 1-SMD high power PY4W LED replacement bulbs, that are specially designed with CAN-bus decoders for Audi, BMW, Mercedes, Land Rover or Volvo for front turn signal lights. 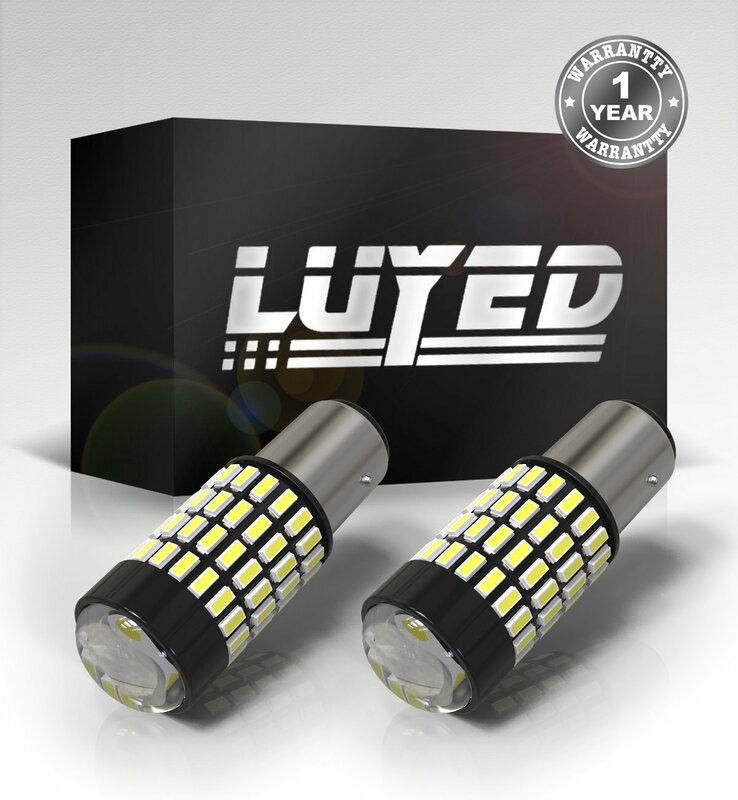 This kind of CAN-bus error free PY4W LED bulb will replace the stock PY4W, PH4WY and 500s bulbs with two times the brightness, instant response time, and has 10 times the lifespan of traditional bulbs. 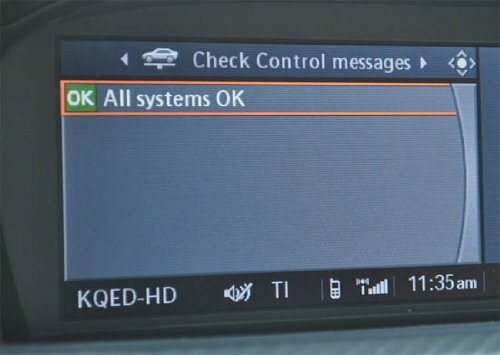 Note: for some cars, it might still show warning when the engine first starts, but once start to use the turn signal light, the warning message will disappear. 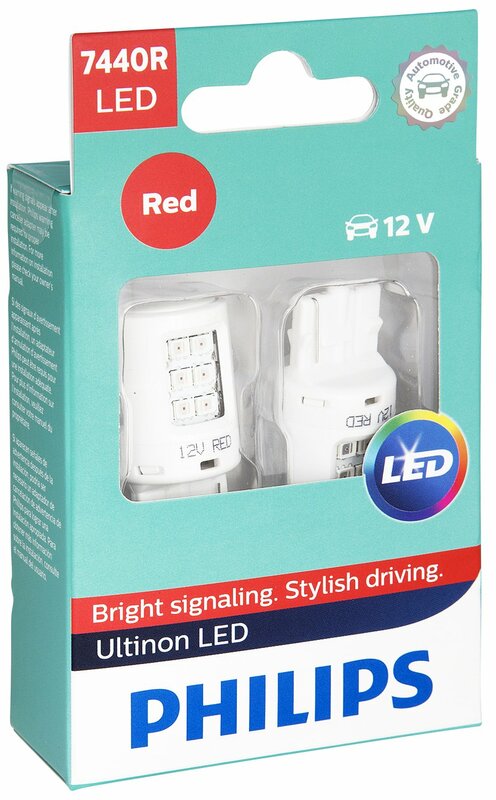 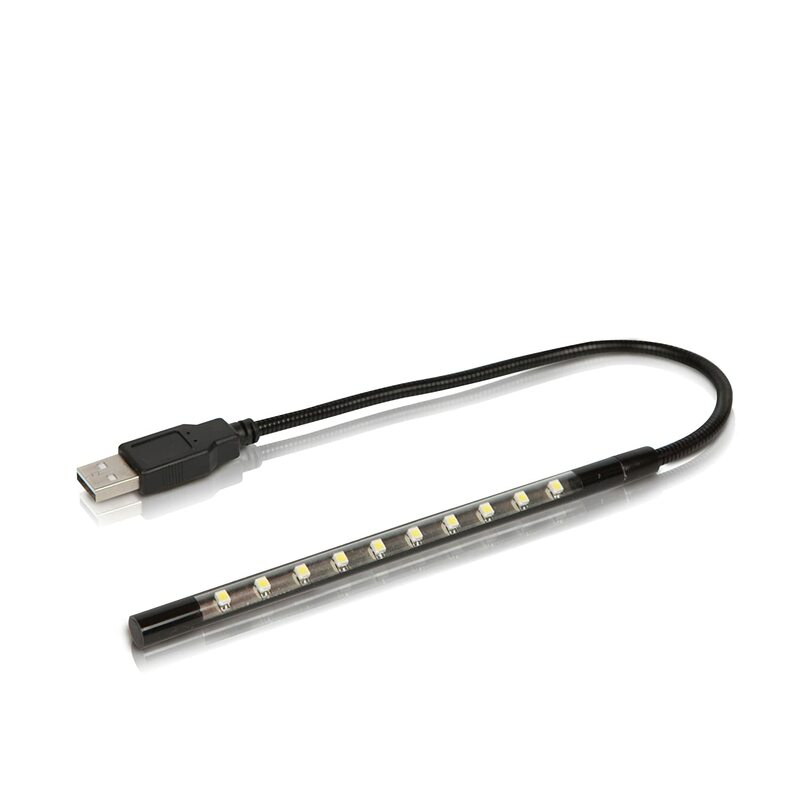 Don't purchase - they might not throw codes, but they do flicker! 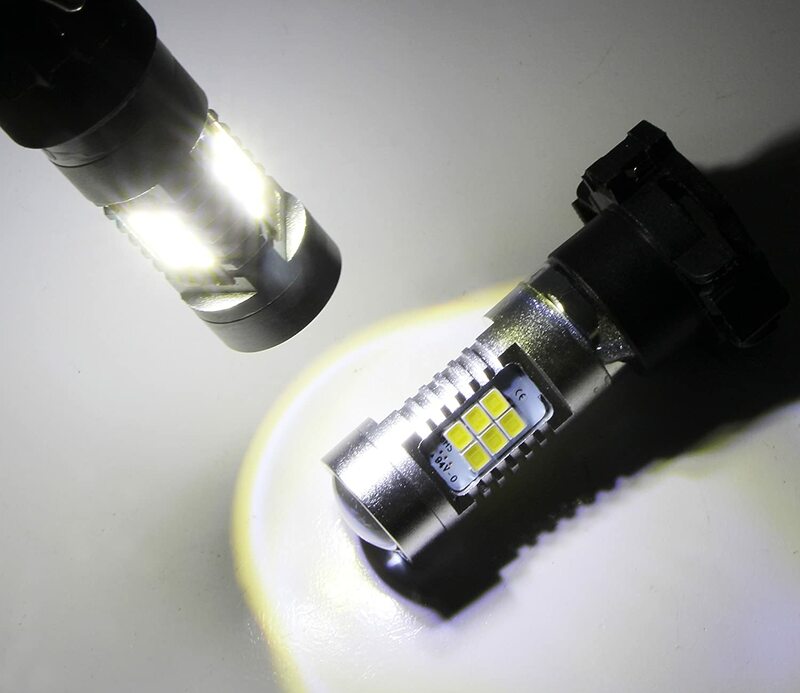 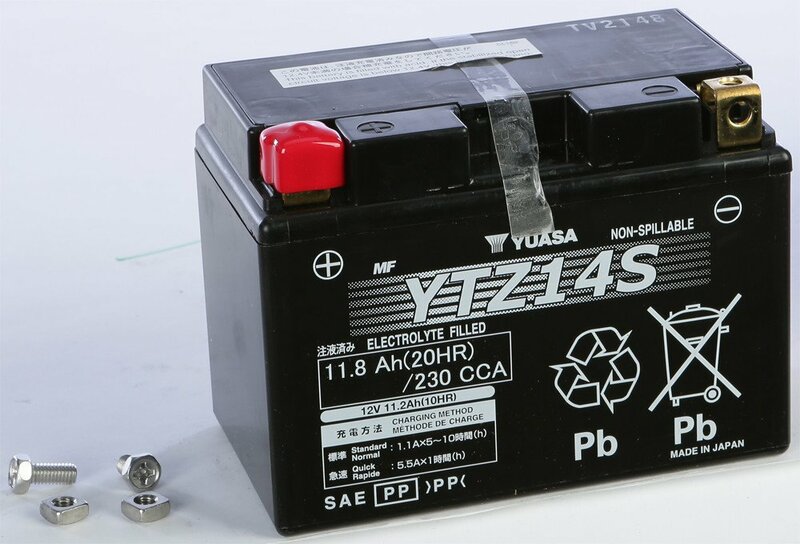 When you first start the car they will flicker for about 5 seconds before stopping, and then they will flicker intermittently while the car is running and as you are driving. 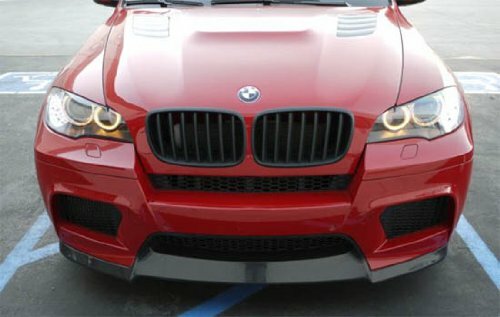 Obviously, of all lights, you cannot have your signal lights flashing randomly while driving. 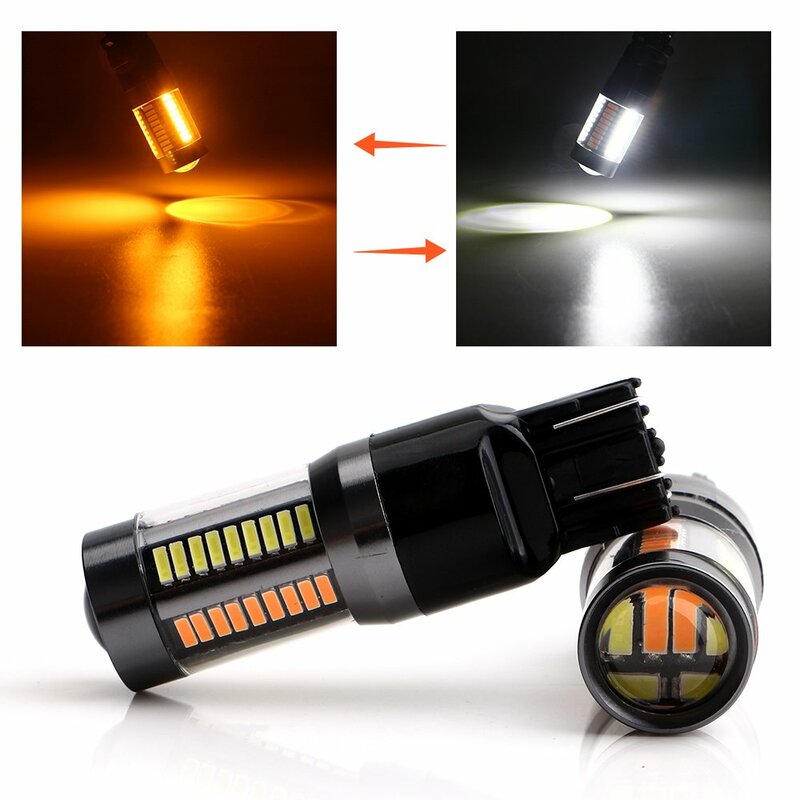 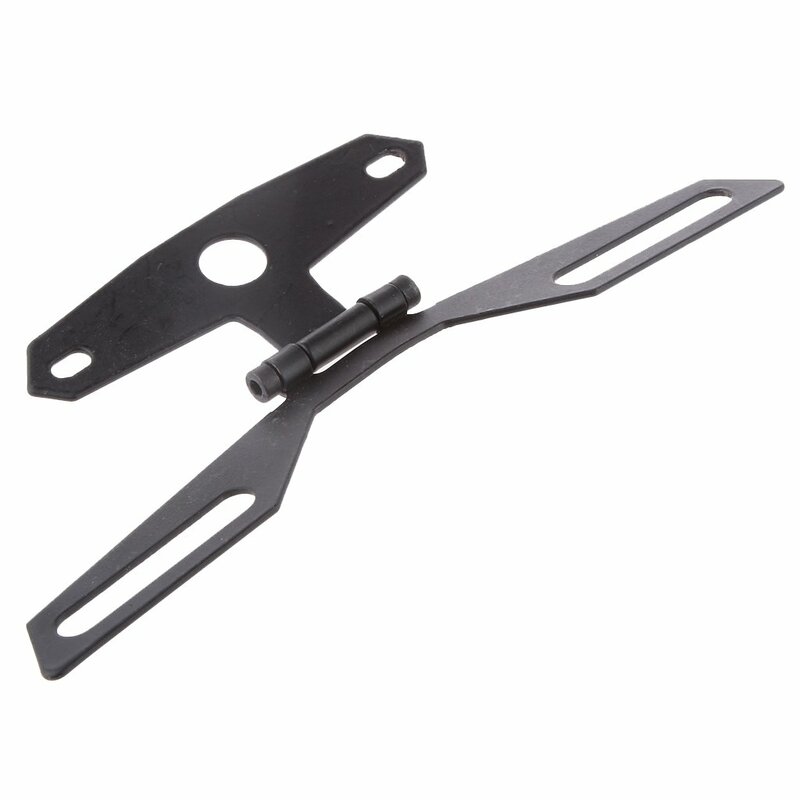 Save your money and buy a better product.